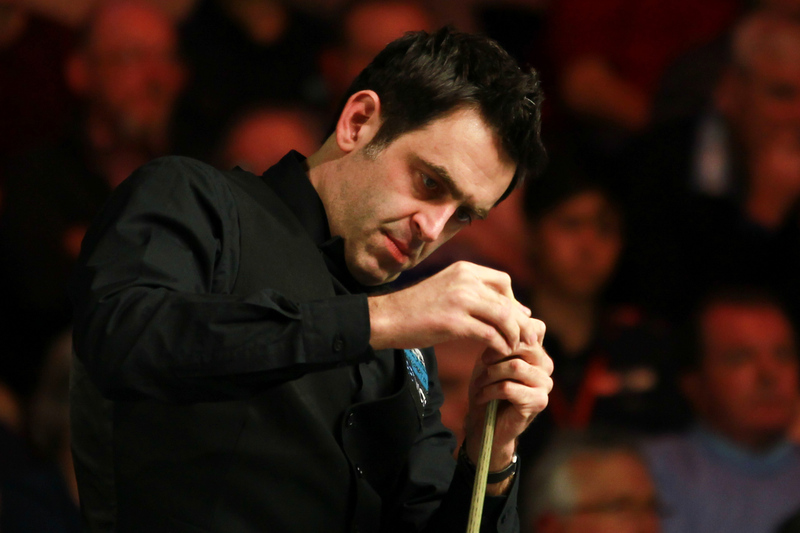 Despite insisting he needs an “adult crèche” to keep him entertained, Ronnie O’Sullivan appeared to enjoy another emphatic win at the BetVictor Welsh Open, beating Jimmy Robertson 4-0. Three-time Welsh Open winner O’Sullivan fired breaks of 94 and 131 as he set up a last 16 clash with Yu Delu at the Motorpoint Arena in Cardiff. Match schedule. The Rocket’s win today took 55 minutes, that’s 16 minutes longer than yesterday’s 4-0 defeat of Tian Pengfei. And it’s the spells in between matches that the 40-year-old is struggling to cope with. “These events leave you with a lot of time on your hands, waiting around for one match a day,” said O’Sullivan, chasing his second title of 2016 having won the Masters last month. “Maybe they should stick an adult crèche here to entertain us because I get so bored. Today I’ve had a haircut, been for a Chinese, been for a coffee, been to a cafe, went to the shops to buy some food, had a sleep and then played a game of snooker. I’d rather play two matches a day. “I wasn’t born with a great temperament in the way that John Higgins, Mark Selby and Neil Robertson were. We all have weaknesses and I have to work on that. China’s Yu edged out Dechawat Poomjaeng 4-3, taking the deciding frame on the final pink. 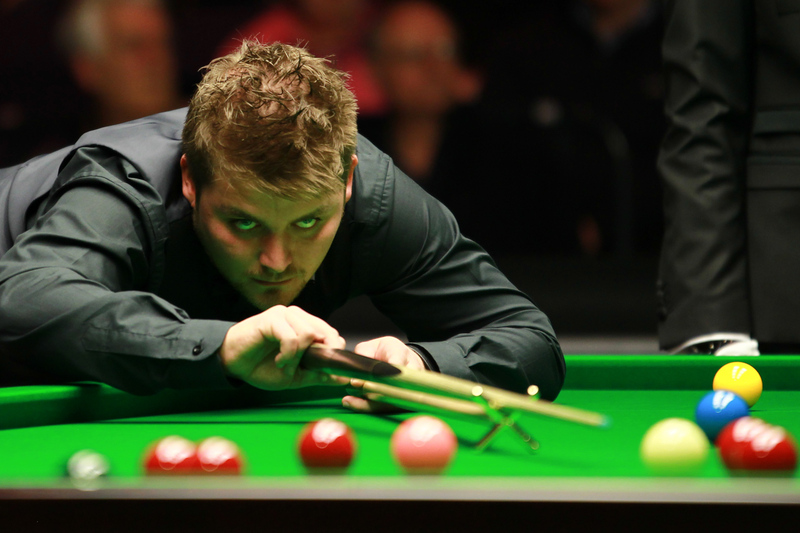 Mark Allen looked sharp in a 4-1 win over Ryan Day, firing breaks of 78, 135 and 105. 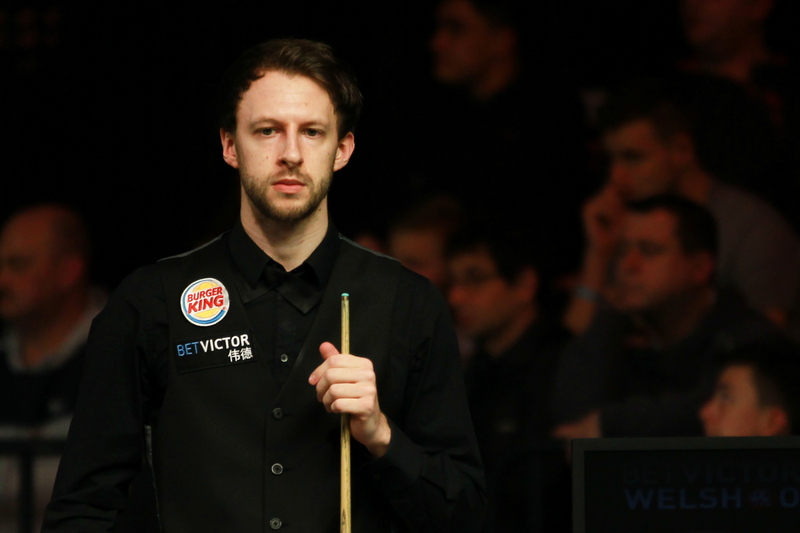 Judd Trump beat Alan McManus 4-2 to set up a match with Joe Perry. McManus led 2-1 and had a chance to win frame four but his attempted clearance faltered on 61 when he missed the final pink with the rest. Trump potted a sensational long pink and added the black for 2-2. He then won the last two frames with runs of 112 and 57.